The Chinese New Year says that 2014 is the year of the horse. It’s also the year of your online marketing presence! In this age of technology, we all know it’s so important. 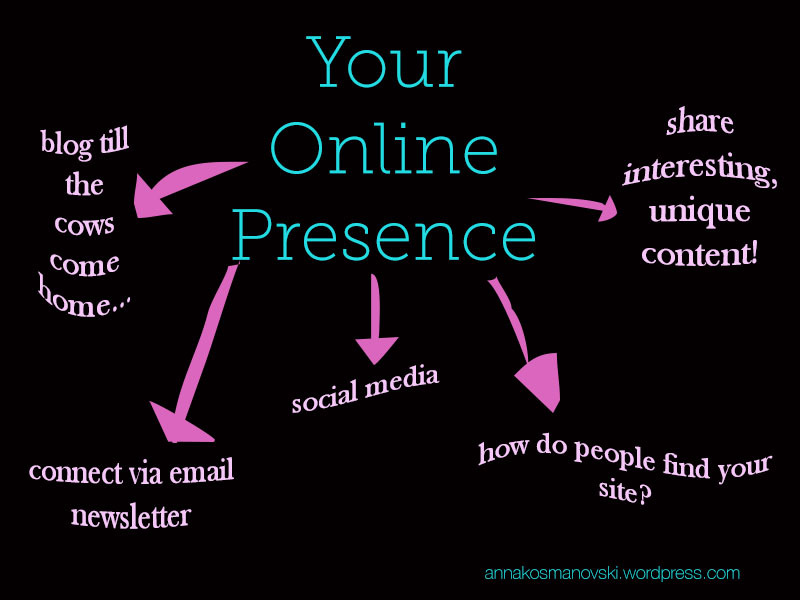 Yet, it doesn’t have to be overwhelming to get a great online presence going. 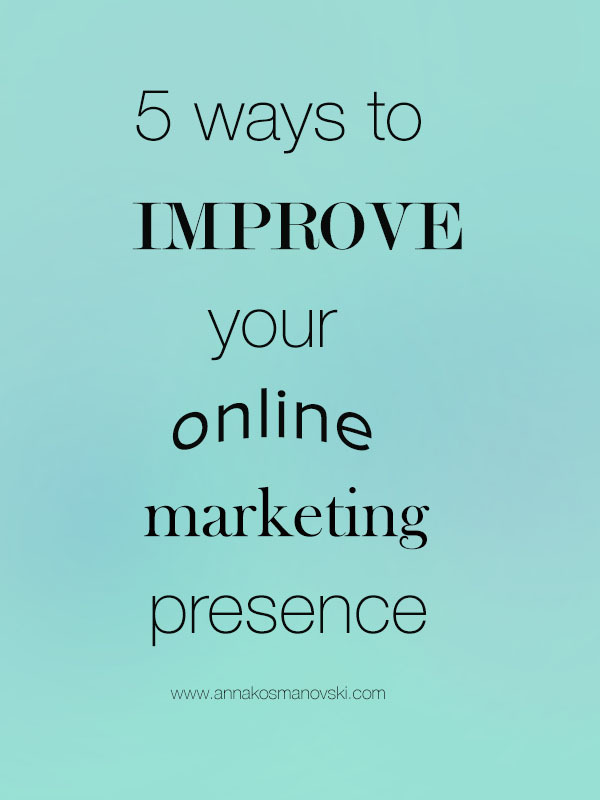 Here are 5 simple tips to grow your marketing presence every week! If you haven’t already, sign up for social media options like Facebook, Twitter, Google+, Instagram, Pinterest, etc. Customise this according to your business. For instance, if your business has a strong visual aspect to it – e.g. you sell blinds, – then why not get onboard the Pinterest train? Pinterest is great for industries like fashion, jewellery, home wares and weddings. There can be no wedding without Pinterest! Don’t believe it? Check it out for yourself! = Pinterest Wedding. On that note, If you sell ANYTHING to do with weddings then upload a pic of it on Pinterest and link back to your site! These days there are some really great tools available for scheduling your social media posts at the optimum time. Hootsuite is a big one and Buffer is a new player on the block which is growing immensely in popularity. Remember too, that different social media platforms are best used in differing ways. Generally speaking, gone are the days when your Twitter posts link to your Facebook page and vice versa. Because the way to engage with Twitter and Facebook need two different approaches! It’s not the right etiquette to say “RT @” on Facebook, and there is no luxury for longer, explanatory posts for Twitter! In the over-saturated online landscape, your content needs to be unique and engaging to stand out. This could informational – giving tips, hints, etc. to your consumers – or conversational – building relationships with clients, brand management, etc. It can be lots of things but it needs to be relevant and engaging for your clients! Just as your business adds value to their lives/business/pet, whatever, so your online presence should add value too. This could be as simple as communicating your public holiday opening hours on Facebook, sharing client testimonials or even the occasional cute cat meme – provided it’s relevant/topical to what you are doing! Competitions are a great way to engage people too! Keep in touch with your client base via email newsletters. This is a great way to build your relationship further and – basically – connect with people who would like to be informed of your business happenings. People need to sign up or give you permission to use them on this list. Don’t add customers without asking them first! A monthly send out would be my recommended minimum contact. It really depends on your business and the ‘newsworthiness’ of your content. Do you have a lot of events constantly happening? Then you should probably do a brief newsletter summery every week. Then again, if – honestly – you don’t have a LOT of new happenings, then every month works well! You don’t want to ‘annoy’ people if you have nothing to say. Take your time to format it well and make it look pretty! Schedule it for an appropriate time. Friday at 5.30pm is probably not the best time for send out… unless your email newsletter involves events/promotions happening over the weekend! Mailchimp – my favourite email newsletter program – has a new feature where it can schedule delivery for an optimum time! As mentioned in point one, timing is so important. 4) Where Are People Coming From? Keep an eye on your web analytics to see where your website viewers are coming from, what pages they are visiting and what they are searching for to land on your site. This is an important part of your online marketing process, so you can then optimise your site accordingly! 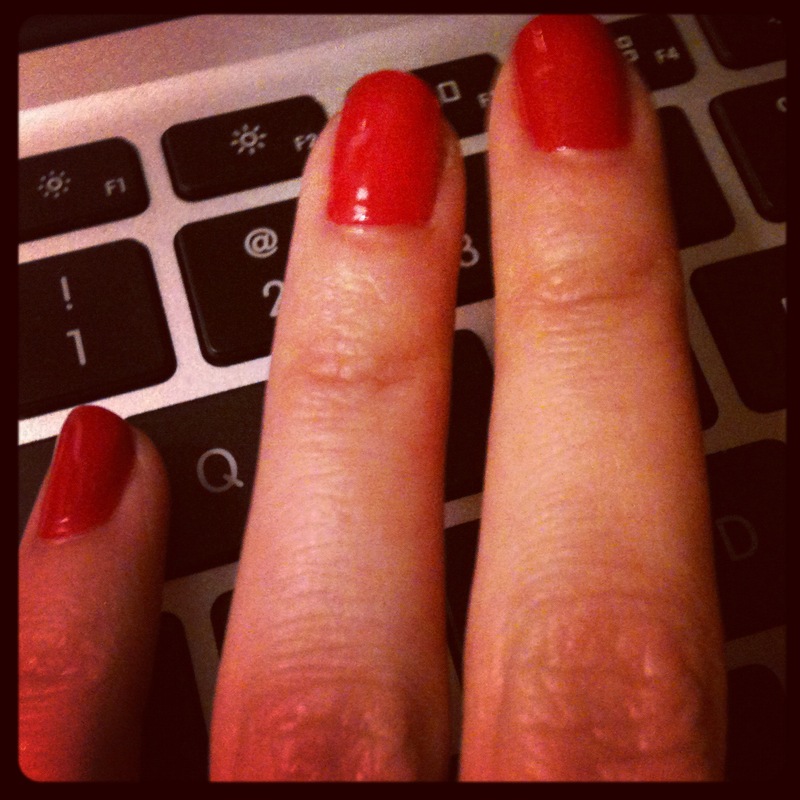 Blogging is so important for businesses! It drives traffic to your site, Google loves blogs because they are a source of new content and Google loves new content and they are a great way to engage with your clients! It’s a great idea to have your blog on your website, so that visitors will come to your site for your blog. While they’re reading their blog, they just might click on your main website and buy something online!? Whatever the case, blogging for your business is a great tool to engage with your clients, build your online presence and drive traffic to your site – the whole goal of a website, yeah? If you’re just starting out, then blog once a month as a minimum. If you use the right keywords in them, then you should start to see your website’s traffic improve within a few months! Make sure you include images in your blog, too! *Phew, self-promotional plug done. Get in contact with me to discuss your online marketing needs or to get a quote!